Who likes chocolate? If so, then you’re going to love our June Speaker on the topic of #craft. Meet Rachel McKinley, the head chocolatier at Purdy’s. Rachel McKinley was born and raised in small town Manitoba. After careers as a competitive ice dancer, social support worker, and paramedic, she obtained degrees in microbiology and English literature at the University of Manitoba. It was during he second degree that she fell in love with the alchemy of chocolate, and abandoned her path towards medical school for a career in the kitchen. After starting with studies online, she went on to train in chocolate in Montreal, Minneapolis, New York, Paris, Florence and Pisa, and opened her business in Vancouver, CocoaNymph Chocolates & Confections, which she owned and operated for 10 years. More interested in inventing new chocolates than running a business, she pursued a career in product development. 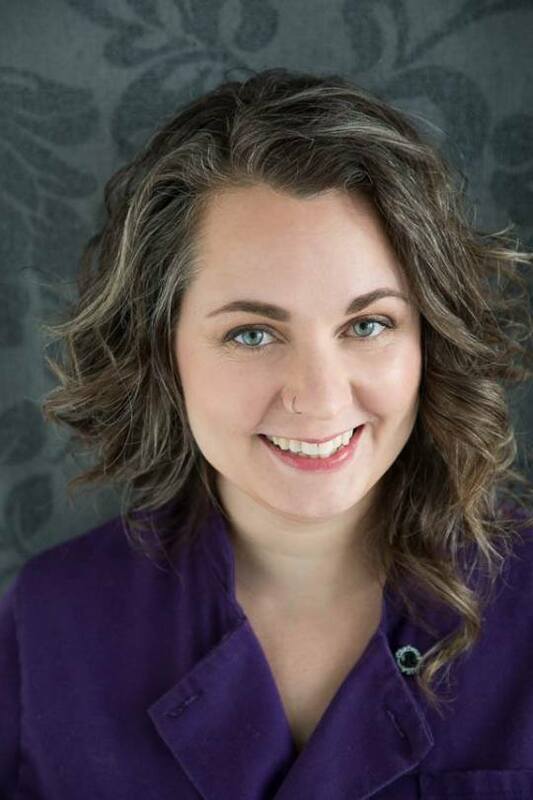 She is now an instructor at Ecole Chocolat, the head chocolatier at Purdy’s Chocolatier, and a freelance product developer for multiple companies in the US. She also went on to study drawing and painting at Emily Carr and is an obsessive sculptor, maker of fine food and embroidered goods, and is working on her first novel. Creativity is everything - it is how we solve any problem and move forward. I really believe it is about exploring all of the angles to a problem or task and only taking the easiest path when it is the right one. To me, the key to this is collaboration and community - getting the input and participation of others as much as possible. In boredom. I get my best inspiration and draw energy from quiet time alone, resting, when my mind is free to wander and make new connections and plans for new projects. I wish someone had told me that I AM AN ARTIST. I didn’t feel like a creative person or a maker as a young person, and when I gave myself permission to be that, my whole life changed. My first thought is Patrick Roger, a chocolatier from France who has distinguished himself as a sculptor in the art world by creating chocolate sculptures, creating molds from them and then casting them in metals to make them permanent. I deeply admire his work and process.